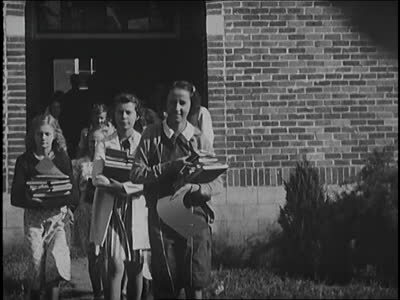 Film of Bowman, Georgia, 1938. Walter J. Brown Media Archives and Peabody Awards Collection, The University of Georgia Libraries.